Exquisite outstanding example of the breed. Easy doing, fertile, functional, high performance. Sired by the Legend himself, Kelly View Paul out of Munga Park Hettah. Welcome to Ten-Rose, seventh generation of farming, established from international genetics with an emphasis now on Australian current and heritage bloodlines. We meet all export requirements and ship cattle world wide. Large range of Ai straws & embryos. Record Genomics, balanced EBV and export index’s. Top 5%. Lifting farm profitability and productivity through genetic selection is critical to our breeding program. Tenderness and Feed Efficiency is bred into our cattle. Animal and land welfare front the program. 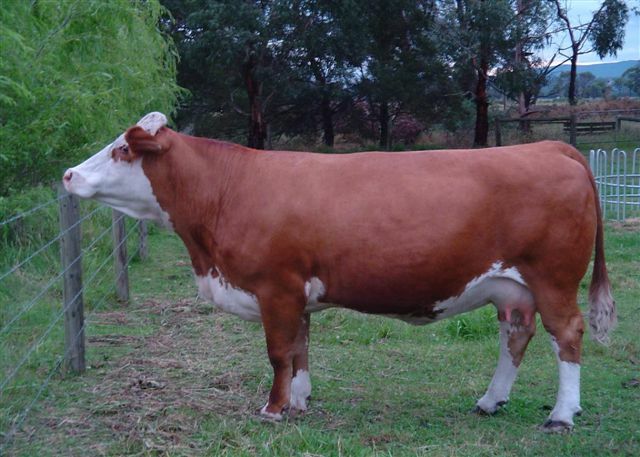 AIM: to breed the highest Genomic, EBV & Index cattle on a global basis. OBJECTIVE Use our cattle for: Fast track performance in genetics for the export market. International specialists. Fertility, easy calving, poll, softness, heavy muscle, moderate frame, quiet temperament, high performance, structurally correct cattle. DNA tested. 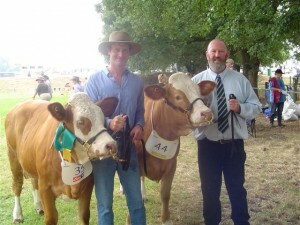 Cattle with the ability to succeed in the paddock, lot feeder systems and the showring.